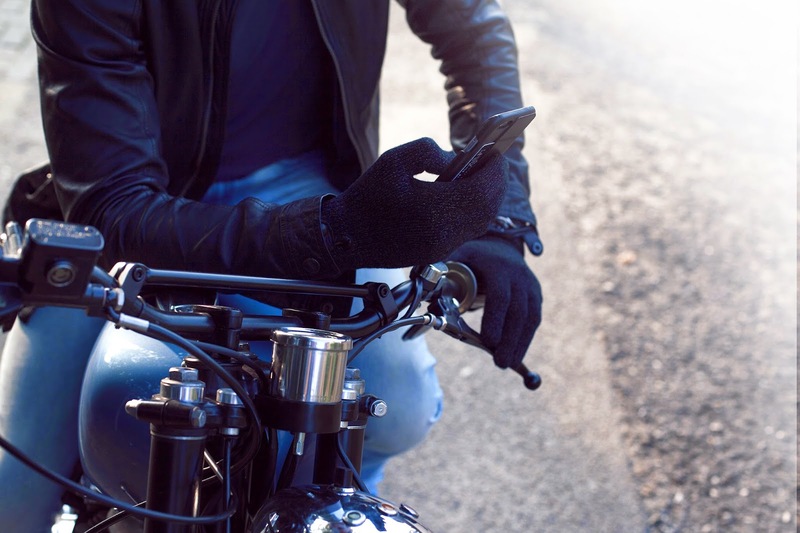 I bet many of you experience the same thing as I do when you have to take off your gloves constantly during freezing cold weather to answer your touchscreen phone or working on a tablet outdoor. 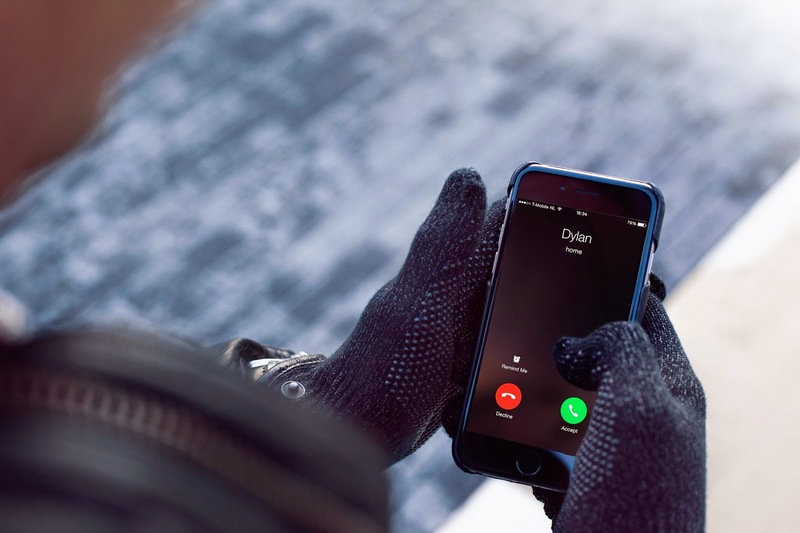 Texting isn’t easy in winter without feeling like your fingers are falling off, while having an extra layer of warmth for your hands seems to make it difficult to do anything that requires sensitivity of your fingertips. 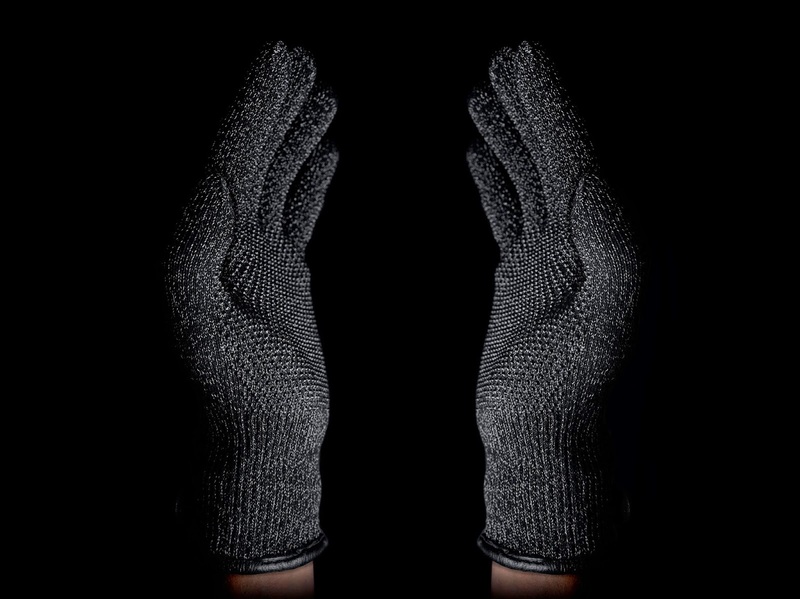 Dutch brand Mujjo has recently launched just what I needed - the Refined Touchscreen Gloves, which offer an unrestricted touchscreen experience and unlike some of the other touchscreen gloves, it enables you to use all your fingertips, your knuckles and even the heel or palm of your hand. 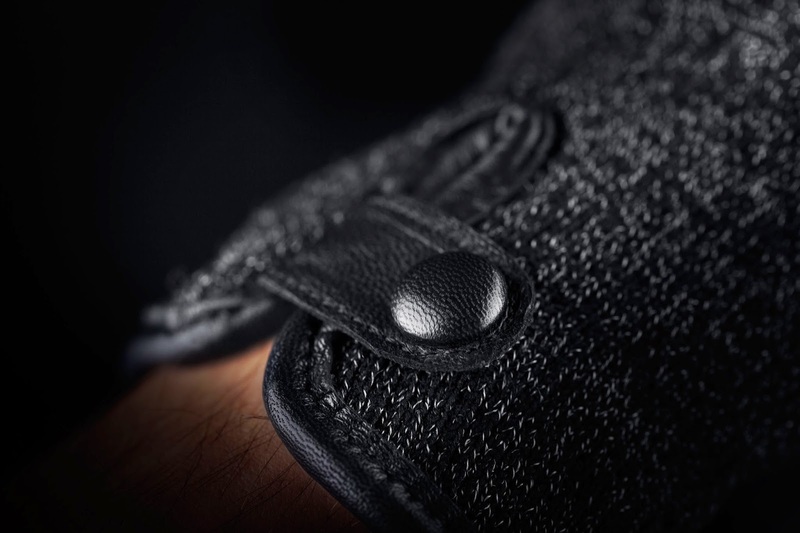 The knitted gloves feature an updated stylish design, adding leather strap that crosses over a notch on the wrist where a sophisticated matte black leather button provides a snap closure. 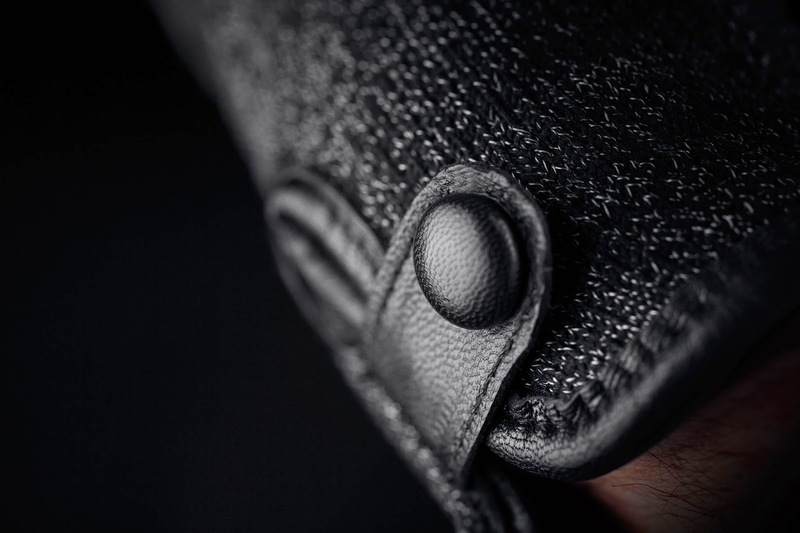 The cuff boards are constructed of matching black leather and the palms feature grip dots to aid in anti-slip capability. 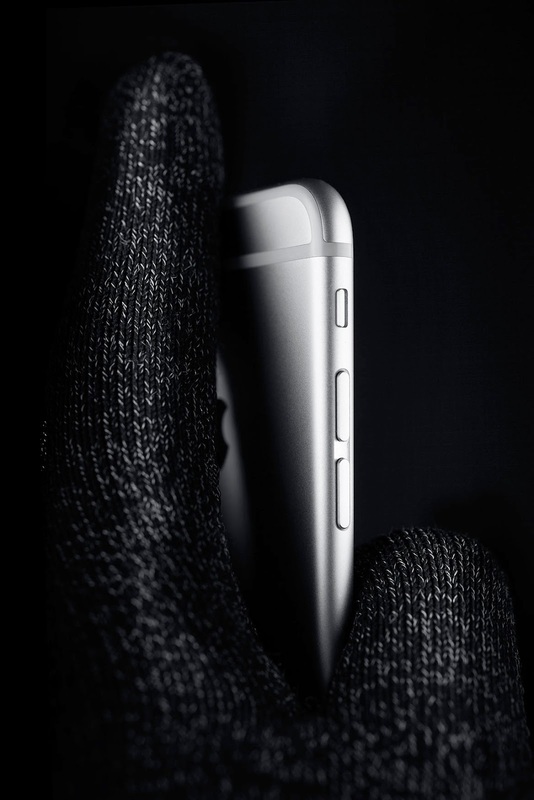 A soft layer of integrated fleece lining provides a soft touch. 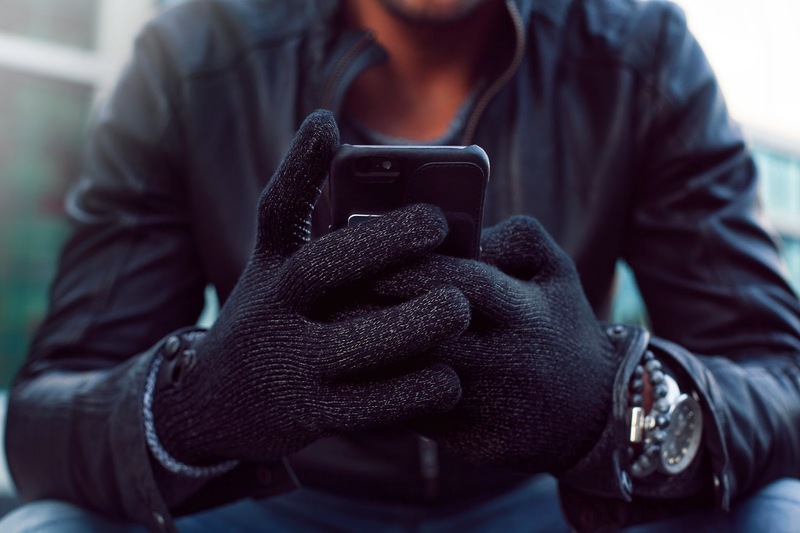 Now I don’t have to ever take off my gloves during below 20 degrees weather just to answer my phone or text. And perhaps this would make a perfect Christmas gift idea for that social media guru who needs to constantly stay connected with the world, and that tech savy individual who needs to hold tight to his/her tablet at all times.